Newsbrief: Red Dead Redemption 2 has shipped over 17 million units worldwide in under two weeks, according to publisher Take-Two. That means its shipped more units in its first eight days on shelves than the original Red Dead Redemption managed in its first eight years. 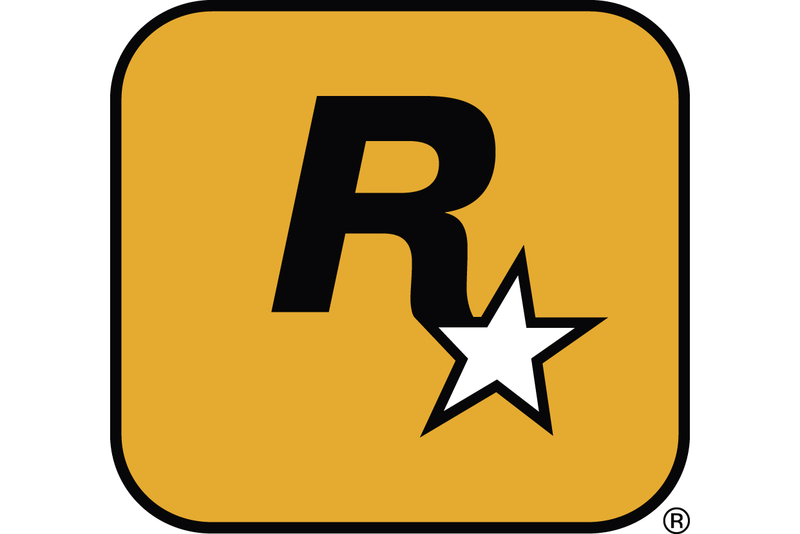 It's yet another milestone for Rockstar's acclaimed Western, with the game having already achieved the "single biggest opening weekend in the history of entertainment" after earning $725 million in three days. Off the back of that better-than-expected performance, Take-Two has now raised its financial outlook for the full fiscal year.